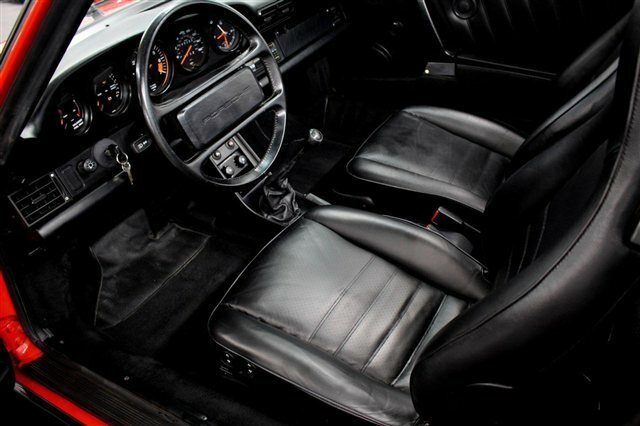 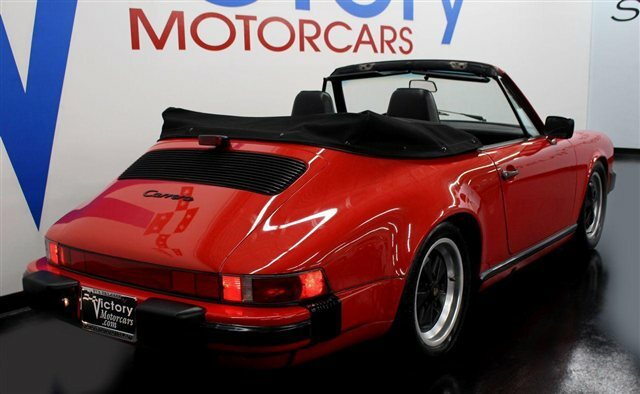 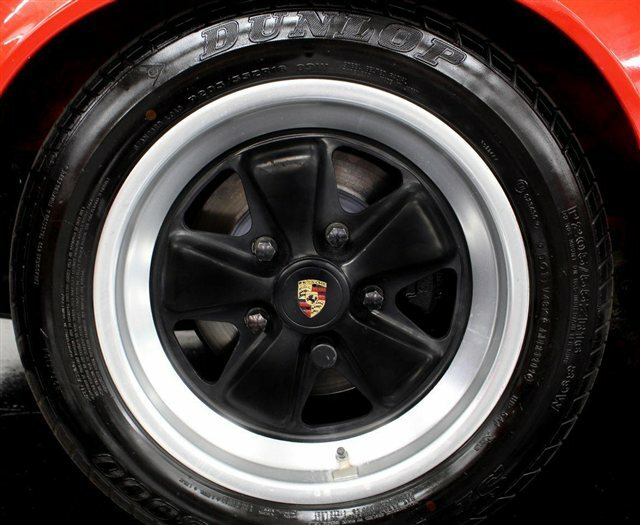 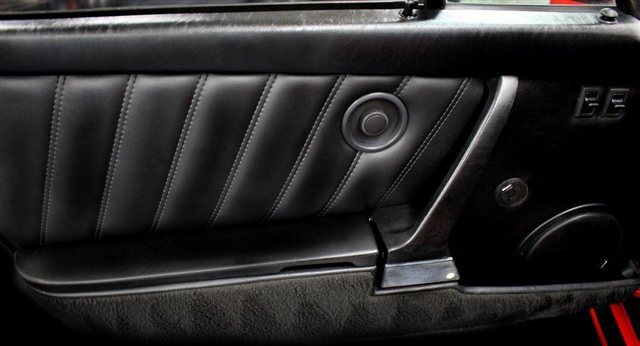 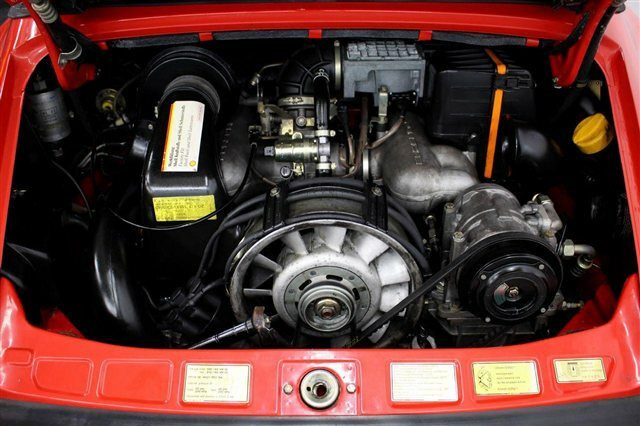 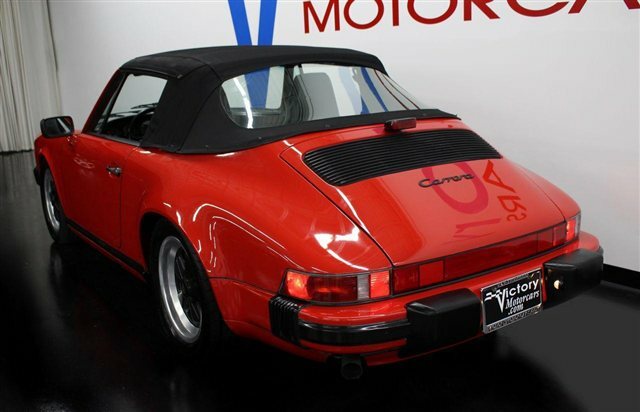 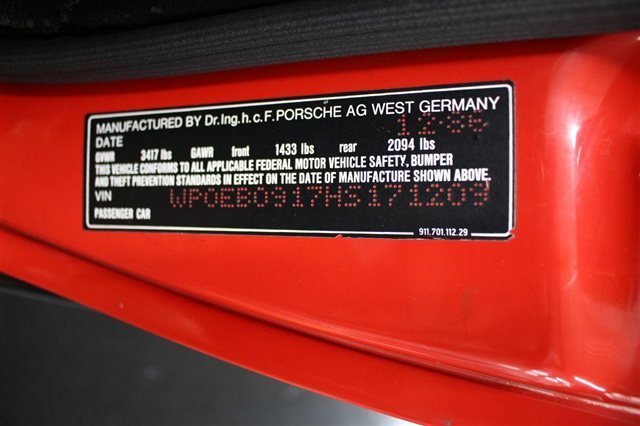 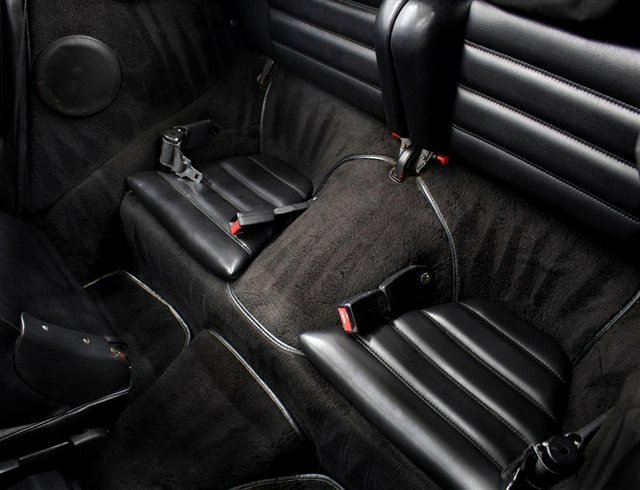 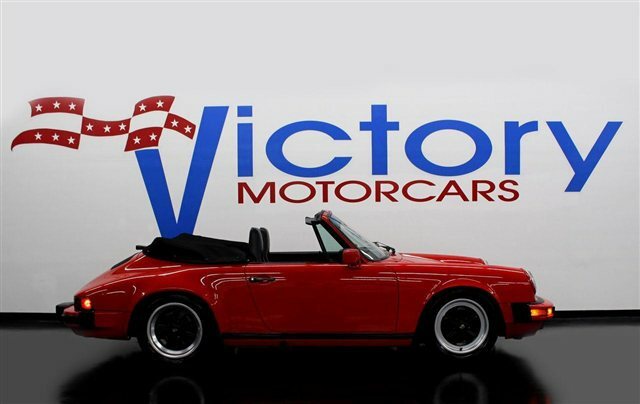 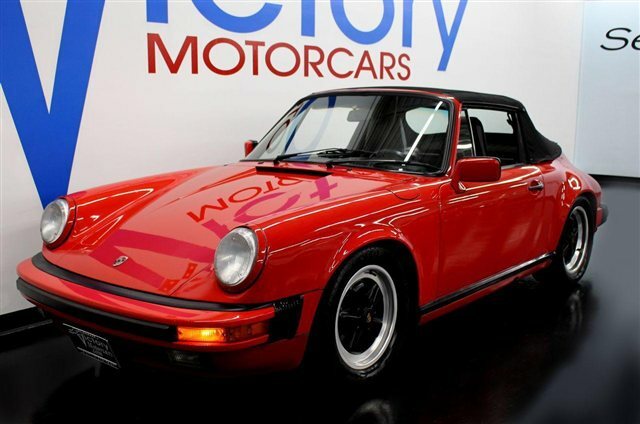 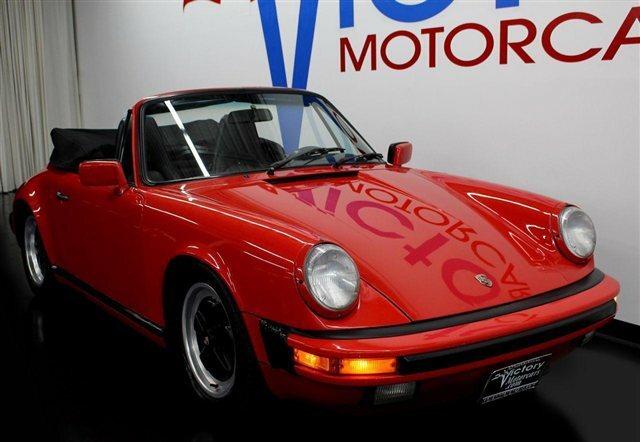 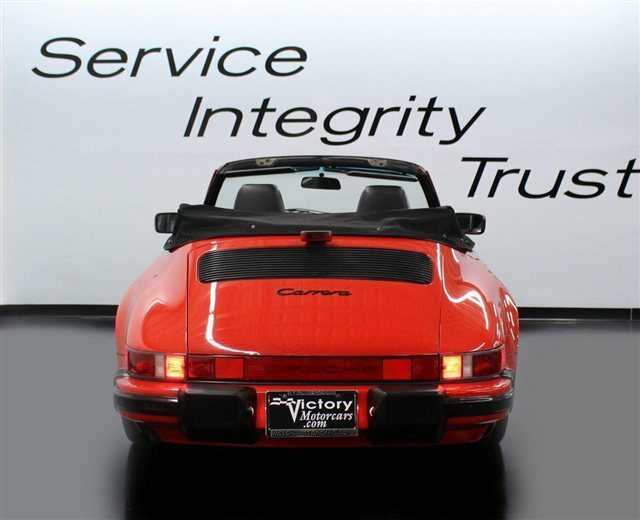 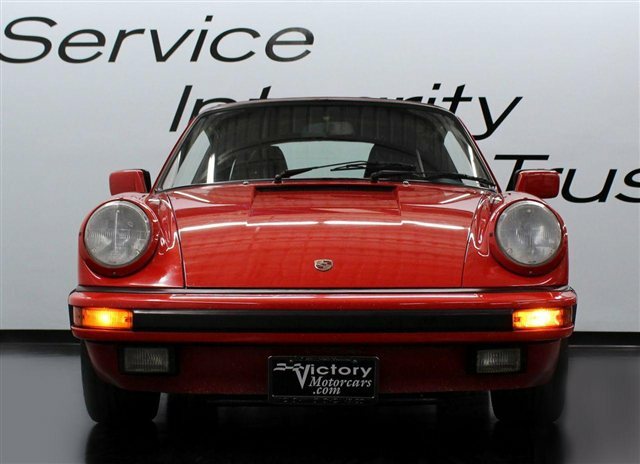 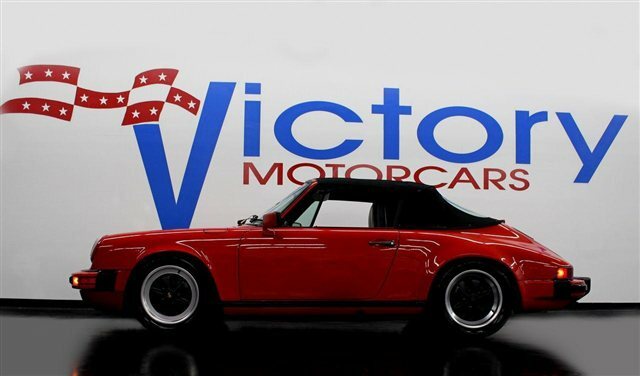 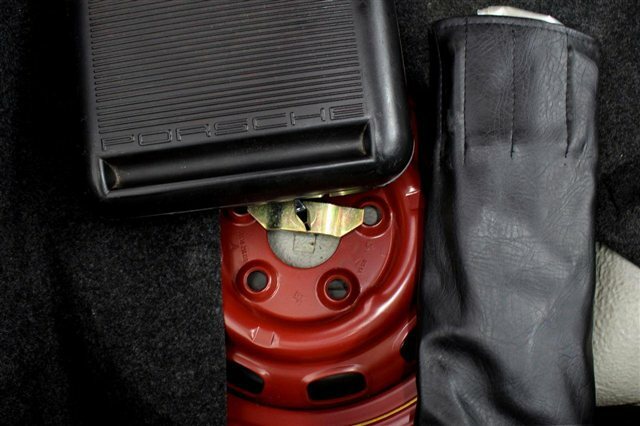 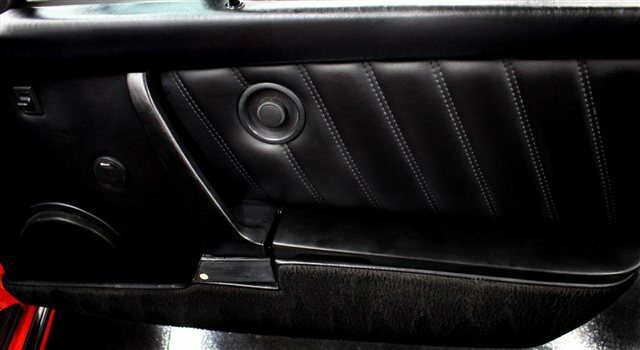 THIS 1986 PORSCHE 911 CARRERA CABERIOLET 3.2L 217 HP 5-SPEED MANUAL TRANSMISSION IS FINISHED IN GUARDS RED WITH BLACK LEATHER AND CONVERTIBLE TOP. 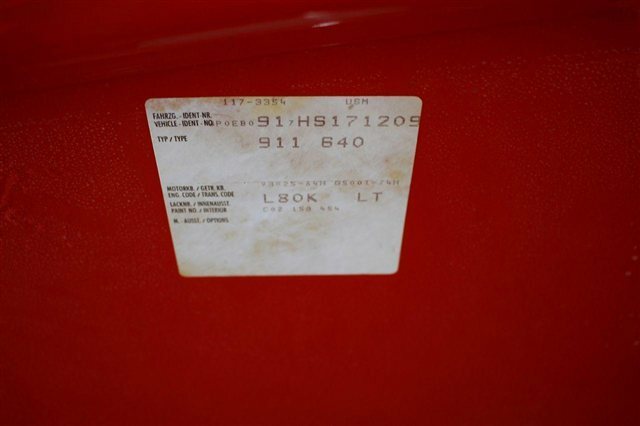 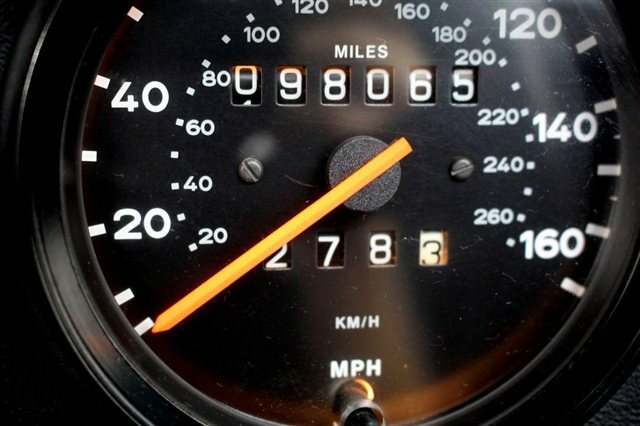 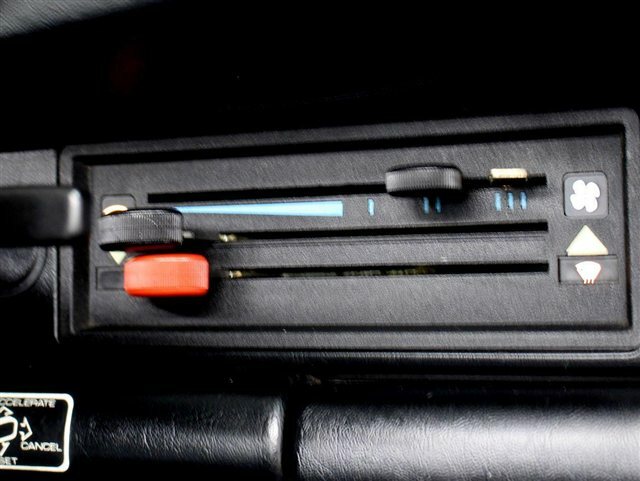 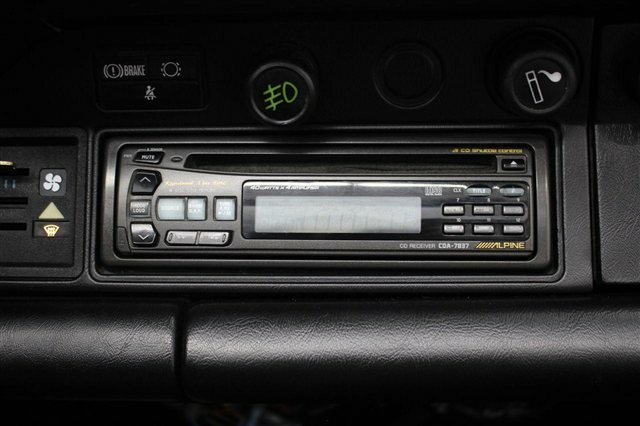 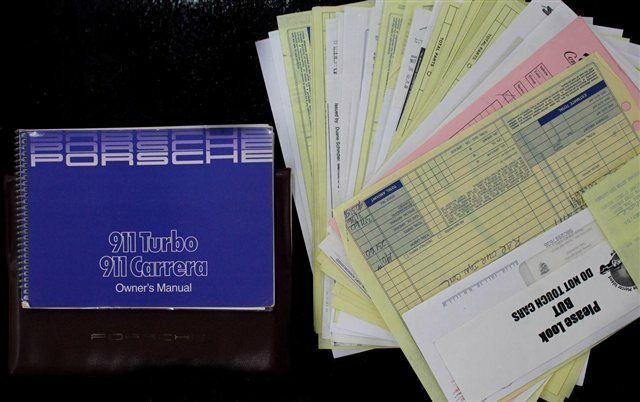 THERE ARE A LOW 98,065 ORIGINAL MILES AND AN ESTIMATED 17/24 MPG. 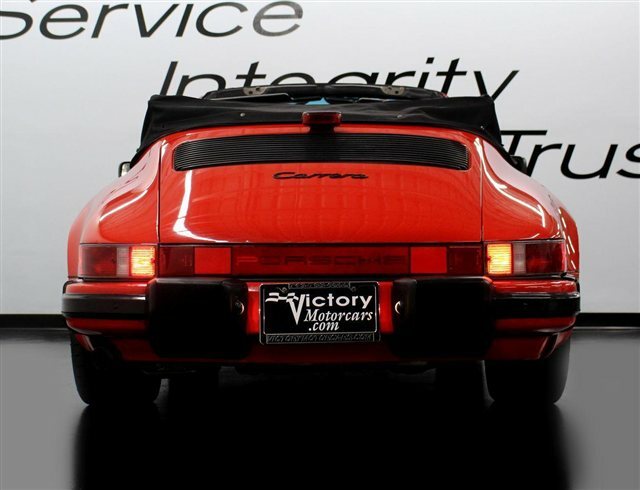 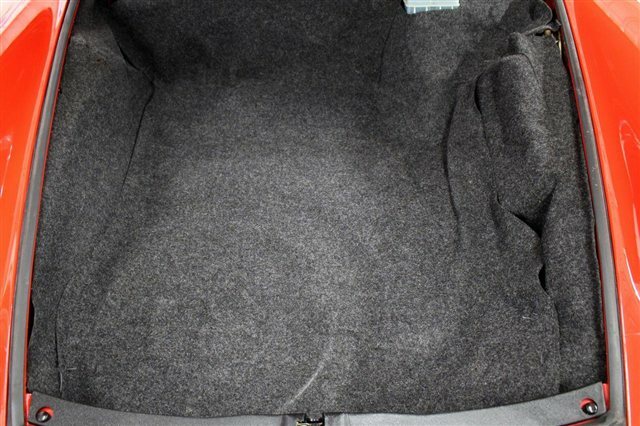 PLEASE FEEL FREE TO BID AND PURCHASE WITH COMPLETE CONFIDENCE IN THE PORSCHE PRODUCT AND THE DEALER WITH ROCK SOLID PRINCIPLES. 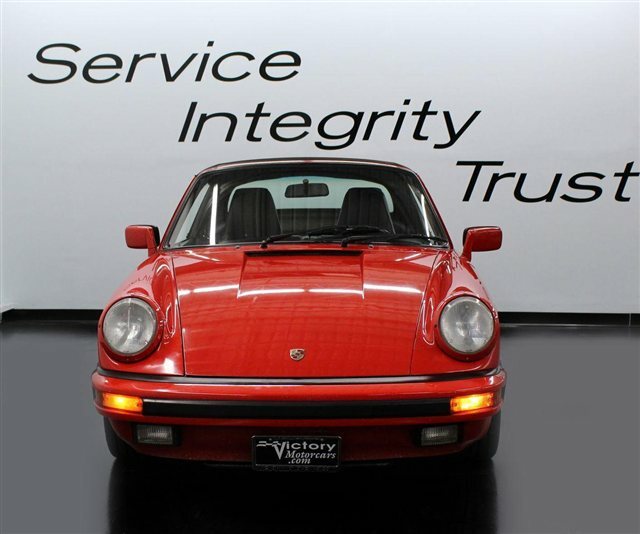 OUR 35+ YEARS OF HANDS-ON EXPERIENCE WITH PORSCHE HAS PROVIDED A GREAT DEPTH OF KNOWLEDGE AND EXPERTISE IN THE PORSCHE PRODUCT. 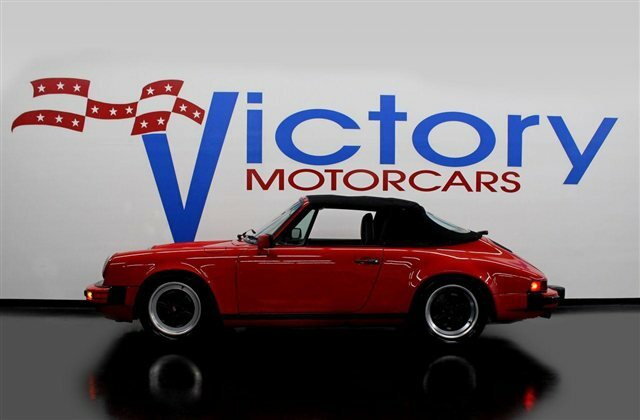 OUR PRESENCE SPANS THE GLOBE WITH THE ABILITY TO SELL AND DELIVER WORLDWIDE. 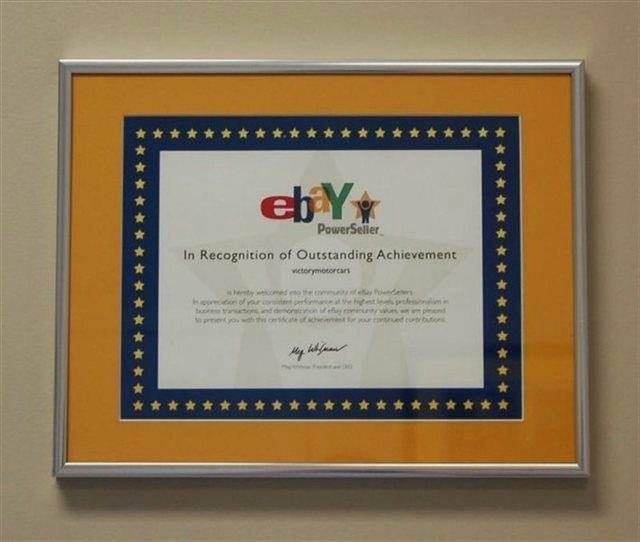 WE AIM TO PROVIDE THE VERY BEST PRODUCTS AND SERVICES AVAILABLE. 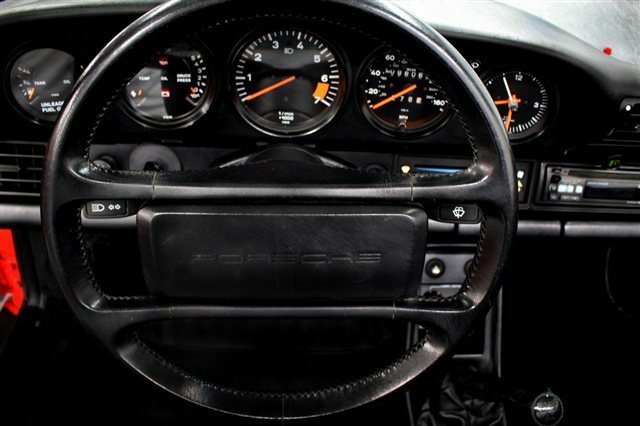 THAT'S A PROMISE!